Final Fantasy 30th Anniversary Collection Leaked — GamingWithSwag.com - Dads By Day, Gamers By Night. 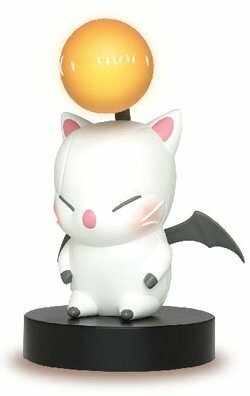 Taito Final Fantasy XIV A Realm Moogle Figure Room Lamp Light Yellow, 7"
"This compilation will include Final Fantasy I, II, III, IV, V, VI, VII, VIII and IX and it will be released on PS4 and PS Vita in a single disc/card. It will include two versions of Final Fantasy I to VI: original versions from NES/SNES and modern ports (mostly mobile ports). FF VII to XI will be based only in newest ports. Final Fantasy II and III from NES will receive an official English translation (first time). Games will be based on Japanese versions, therefore we will be able to play parts that were cut out when games were released overseas. Graphical censorship included in some titles when they were released outside Japan will remain. The collection will have a built-in art gallery and a sound test menu to play songs from games included. 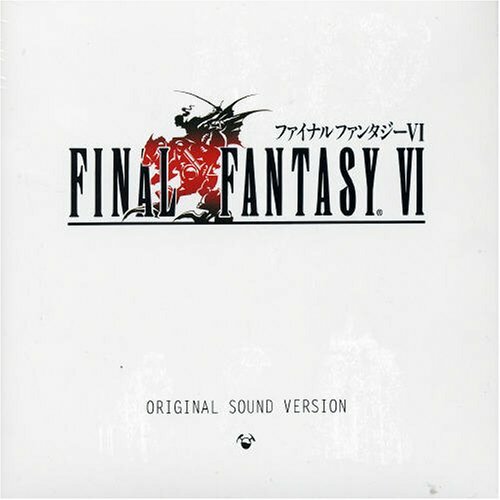 Just for the record: this compilation will include just main Final Fantasy titles (I to IX). 1. Regular version: games and poster. 2. Collector’s Edition: Games, poster, art book, 8-bit Black Mage keychain, Chocobo plush and two discs with a selection of songs chosen by Nobuo Uematsu. – Games: Final Fantasy 30th Anniversary Collection titles (FF I to IX), Final Fantasy X/X-2 HD, Final Fantasy XII: The Zodiac Age, Final Fantasy XIII Trilogy, Final Fantasy XV (and all DLC), Final Fantasy XIV: A Realm Reborn (including all expansions + a 3 month subscription). Special items for Final Fantasy XI Mobile and Final Fantasy XIV will be included as well. – Physical items: all the content included in the Collector’s Edition, two extra discs for the soundtrack, a crystal necklace, a Moogle plush, a Black Mage statue, all three Final Fantasy Trading Card Game starter decks, Final Fantasy VII: Advent Children, Kingsglaive: Final Fantasy XV and Brotherhood: Final Fantasy XV. Everything will be packed in a luxury chest decorated with the Final Fantasy logo. Just to clarify: these plans just apply to North America, we don’t know yet about other regions. – Final Fantasy I, Final Fantasy II, Final Fantasy XII: The Zodiac Age, Final Fantasy Tactics: The War of the Lions and Chrono Trigger could be released on Steam before the end of 2017. – Final Fantasy VII Remake and Final Fantasy XV are coming to PC, but likely not until early-mid 2018. Thanks to our source for this tasty information about Final Fantasy. What do you guys think? I am crazy tempted to save some money for the Crystal Complete Edition. I think a Black Mage statue would look baller in my game room, and I wanted the Final Fantasy card game anyway. Be on alert for Square-Enix to start preorders for the special editions soon! A 30-something Father, Husband, Gamer, and Collector who loves to research games and try just about any game that comes across my path. 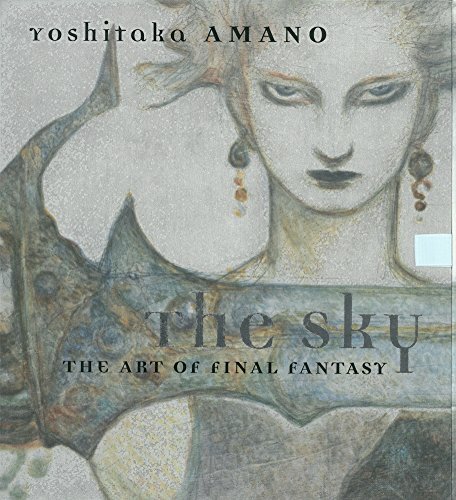 Dec 7 How Much Would the Final Fantasy Collection Cost if Purchased Today?